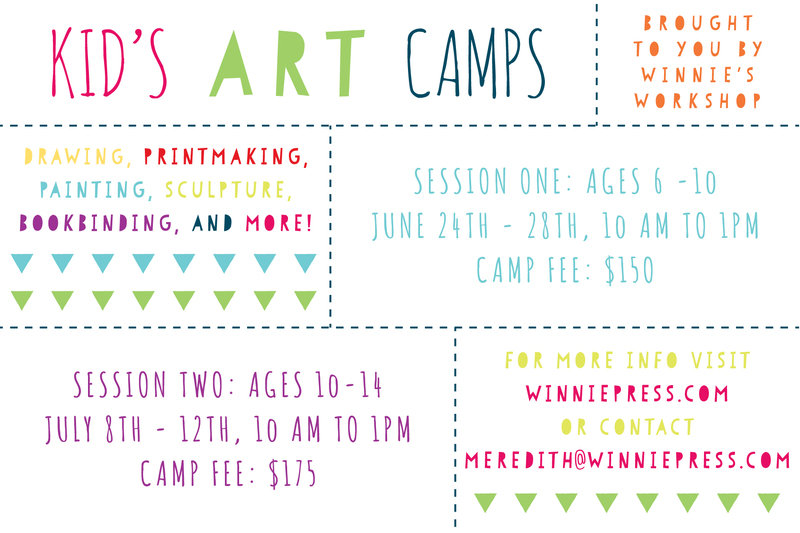 We’re so excited about our summer art camps and we still have space available! You can find info about our camps and classes under the Classes tab or click here for info on session one and here for info on session two. 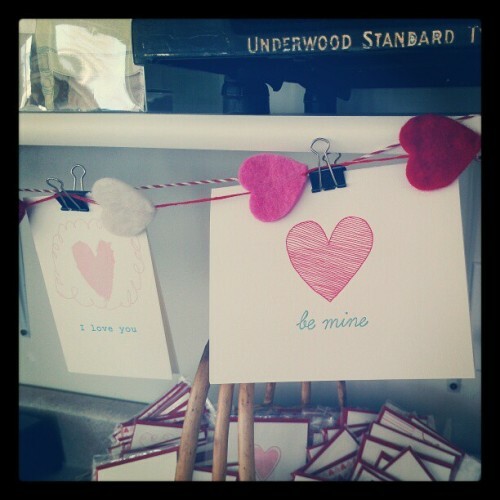 Contact meredith@winniepress.com to sign up!